Donate to Austin band robbed overseas! HELP! Austin band robbed overseas! HELP! 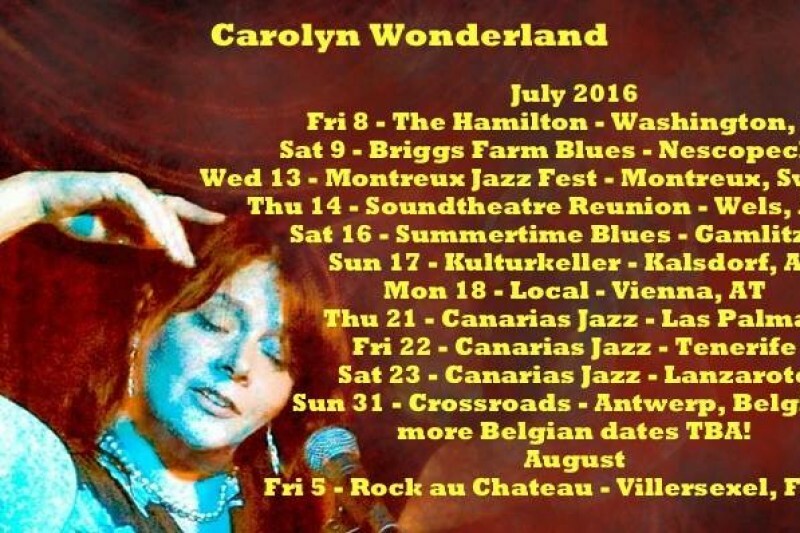 Rare Recording $25 Soundboard recording of Carolyn's show at Gamlitz, Summertimeblues!!! This is one of the shows on this tour & it was fantastic! On your statement, this donation will appear as "WPY*Austin band robbed ov"